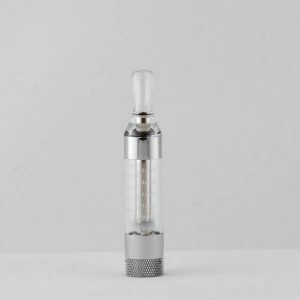 The MT3 Clearomizer Tank is a great all around clearomizer. It is a Durable and dependable Clearo. 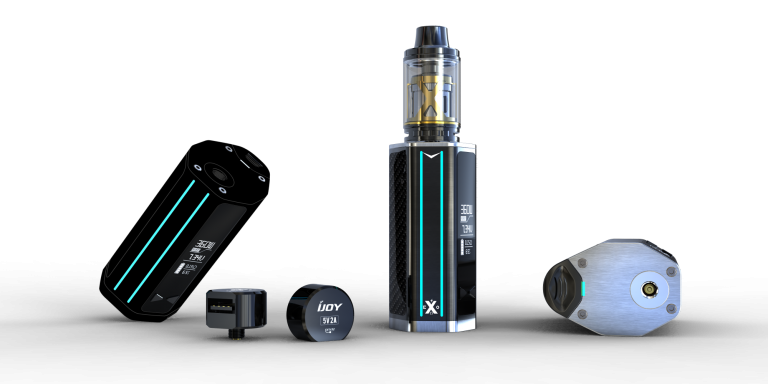 The MT3 is a great choice for all vapers! 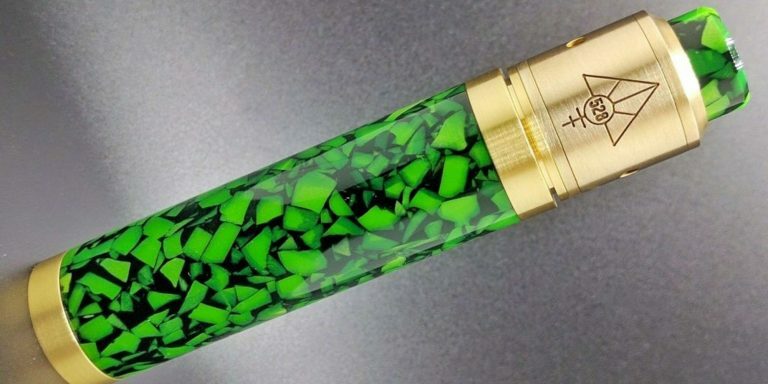 The Blue MT3 Clearomizer Tank is among our favorite, everyday vape tanks at slim vape pen! 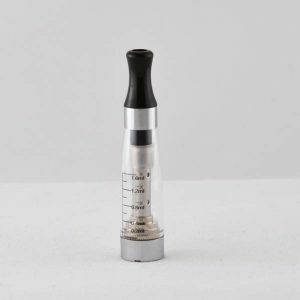 If you are searching for a bottom-coil clearomizer that is simple to operate, simple to fill, and provides great hits every time, check out the Blue MT3 clearomizer tank. The Blue MT3 Tank is one of our bestselling clearomizers, and when looking at the superior quality, price and overall performance it provides, it is no surprise why our customers rave about it and also why we tend to prefer it ourselves (along with the T3S tanks). 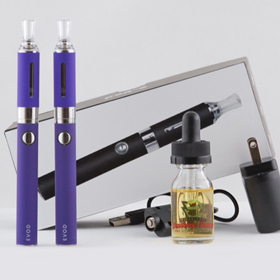 It has all the advantages of a bottom-Coil clearomizer: such as steady/ reliable drags, excellent taste, and no leakage issues. 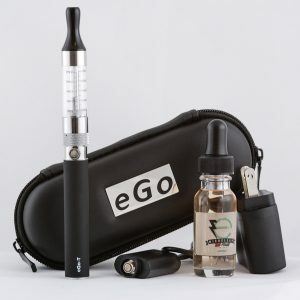 What more can you ask for out of a clearomizer tank! 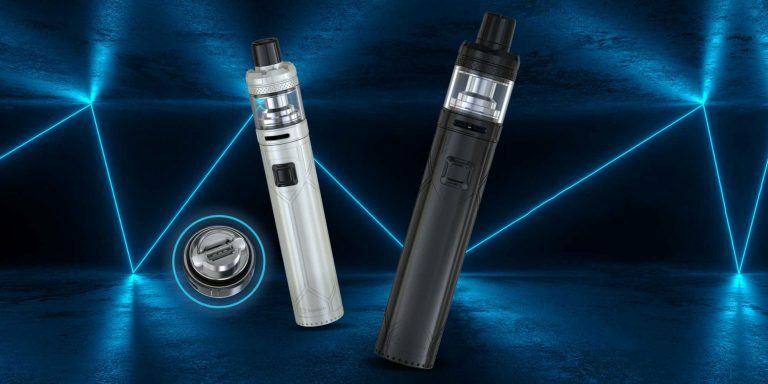 Another thing that vapers really like about the BCC tanks is the gravity fed system, meaning the wick is consistently saturated in e-liquid, which eliminates the burnt taste issue so common on top coil clearomizers. 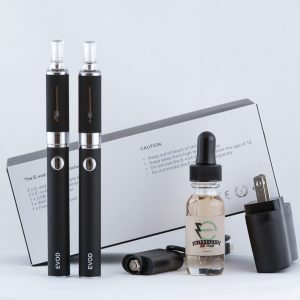 What happens is, on top coil clearos, the wicks become dry if you don’t remember to turn the vape pen over, and you end up burning up your atomizer heads, which drastically lowers the lifespan of the replaceable atomizer and gives off a horrible burnt taste. With the larger 2.4-3.0ml capacity tank, this blue MT3 should have lots of space for your e-liquid so you can vape all day long. This Blue MT3 is also a bottom-fill tank, making this a remarkably easy clearo to fill up and keep topped off. 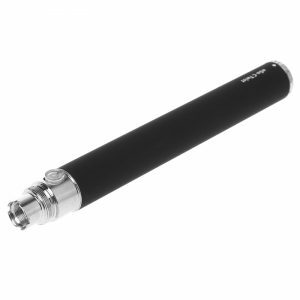 This also allows you to easily change e-liquid flavors if you get bored of the same flavor. 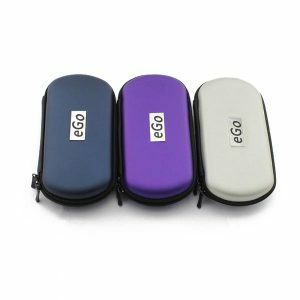 These are some of the features that people know and love about bottom coil clearomizers, and why we ourselves continually vape bottom coil clearomizers over the top coil clearomizers. 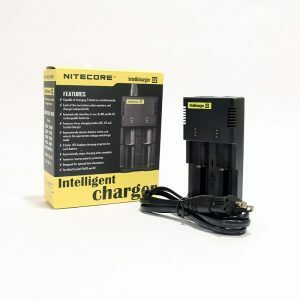 Another great feature on the mt3 clearos are they’re a piece of cake to re-fill. To refill, just unscrew it from the atomizer base and load it up with e liquid, taking care to not get e juice in down the middle air hole. 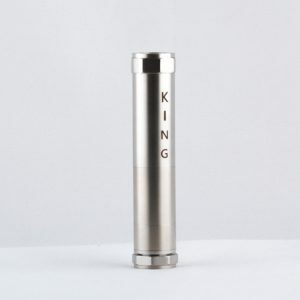 The MT3 threading will fit all ego threading batteries and evod threaded batteries and other ‘ego’ threading components. If you need to fit it onto a 510 threaded connection, you will need a special connector. 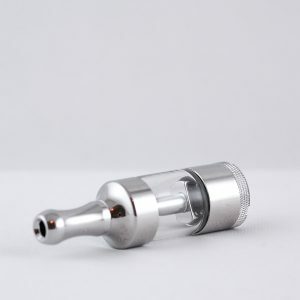 Despite having so many great features, some people may think that the bottom coil style of clearomizer tanks have a slight drawback: the atty coils might get loaded with e liquid if you take way too hard a hit which would pull in too much e juice through the atomizer head. Should this happen, you will notice a sort of gurgling sound and you might get a little bit of e juice in your mouth, so be careful. This is really easily avoidable if you can just prevent yourself from taking extremely hard drags. 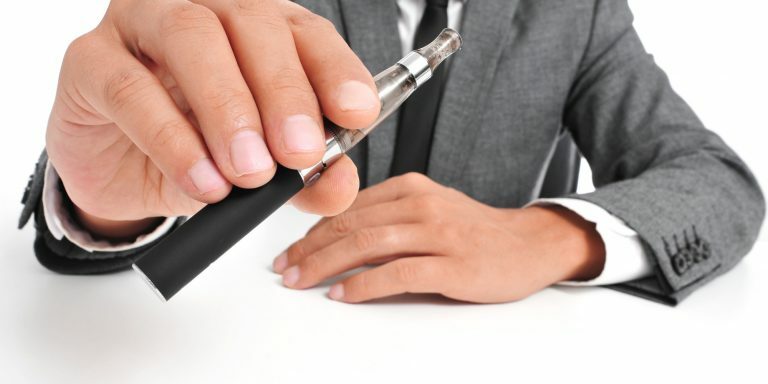 However sometimes it does happen and when it does there is a simple fix for it – just take the battery off, place your lips on the drip tip (mouthpiece), and blow the extra e liquid out onto a paper napkin. Then just take a paper towel and wipe off any excess e juice. Your atomizer coil should be clean and ready to provide you with more delicious vapor once again, without having to spend the time to drain the tank and do all the steps necessary to clean it out.